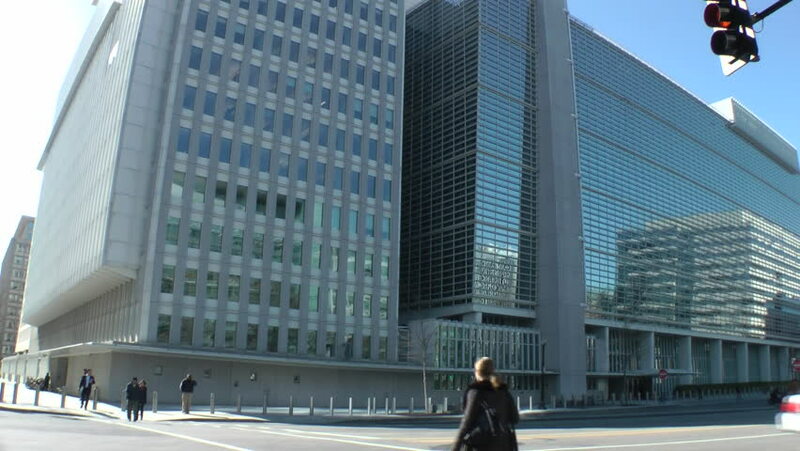 WASHINGTON, DC - CIRCA 2012: Main World Bank Building in downtown Washington, DC. 18th Street, H Street & Pennsylvania Ave. Built in 1997, the building won numerous architectural design awards. hd00:38MOSCOW - JUNE 20: A group of skyscrapers, known as the Moscow International Business Center or 'Moscow City', stand on the Moscow River embankment on June 20, 2012 in Moscow, Russia. hd00:14MILAN, ITALY - MAY 26, 2014: Traffic on on viale della Liberazione, time-lapse. This street is business center of Milan and showcase of modern architecture. 4k00:10An establishing shot of tall buildings at the corner of 5th and Ross Streets in downtown Pittsburgh, Pennsylvania.